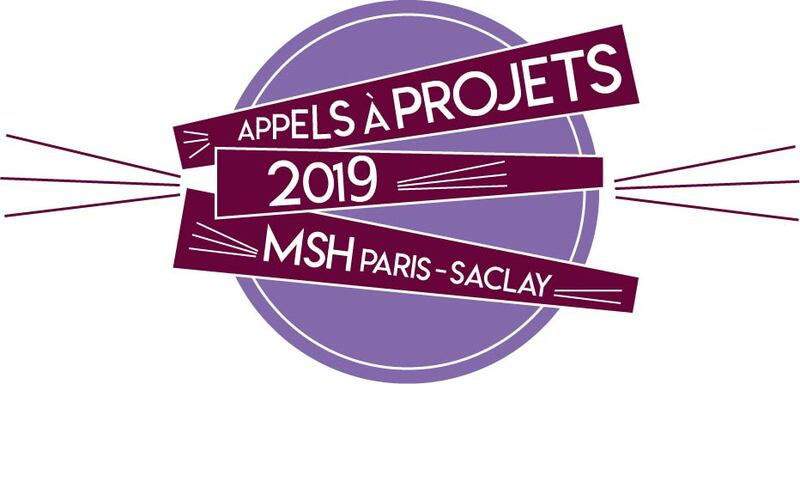 It is jointly organized by MSH Paris-Saclay, Université de Versailles-Saint-Quentin-en-Yvelines, Université d’Evry and INRA Paris-Grignon. The goal of this workshop is to exchange fresh and interdisciplinary perspectives on the intricate links between Environment, Health and Welfare. 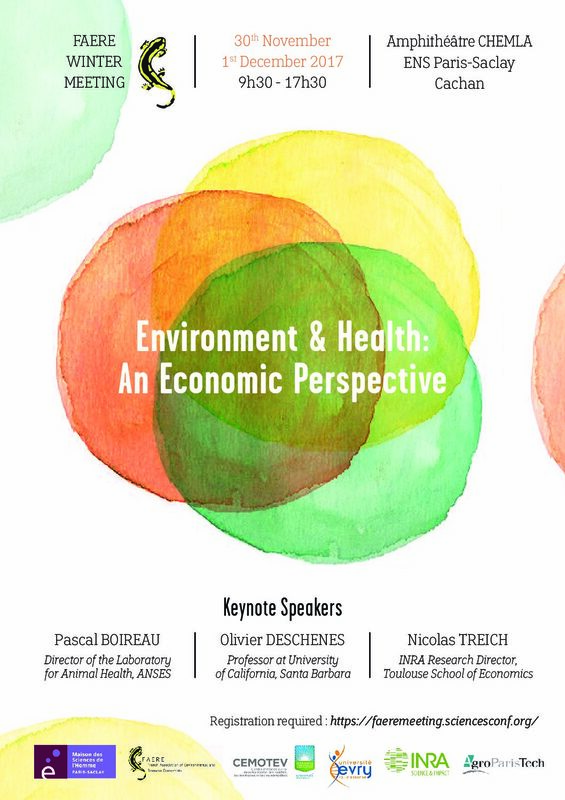 Through a number of selected presentations and keynote speeches from various disciplinary approaches we hope to create a stimulating setting for scientific discussions within and beyond the field of environmental economics. Propositions from non-economics approaches will also be taken into consideration. All contributions (article or extended abstract) must be sent before October 29th. Traveling and accommodation expenses can be financed for presenting authors. There are no registration fees for the others (non-presenting participants). A conference dinner will give all the participants an opportunity to carry on their exchanges in a convivial environment. to build strong relations with the different related scientific associations.